Police have arrested a suspect who allegedly murdered his wife and mother-in-law over a family dispute at Sadungamuwa in Tissamaharama this morning (23). Police said the incident had taken place at around 9.00 a.m. today and that the individual in question had attacked his wife and mother-in-law with a sharp object. They were admitted to the Dembarawewa Hospital in critical condition, however had succumbed to injuries while receiving treatment. 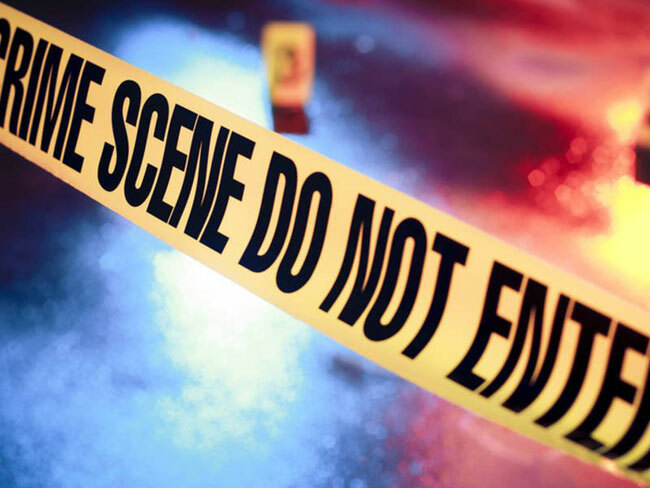 The victims have been identified as 25-year-old Nadeesha Lakmali and her 54-year-old mother Kumudini Malkanthi, who are residents of Weerawila. The bodies have been placed at the Dembarawewa Hospital for the postmortem examination. The daughter’s husband has been arrested in connection with the double murder which is believed to have been carried out over a family dispute. Tissamaharama Police is conducting further investigations.